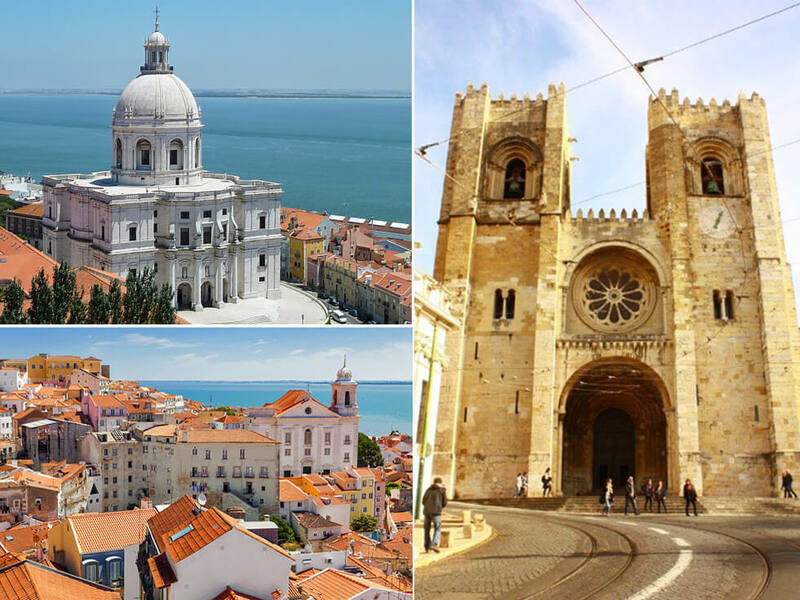 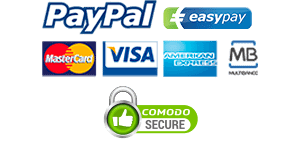 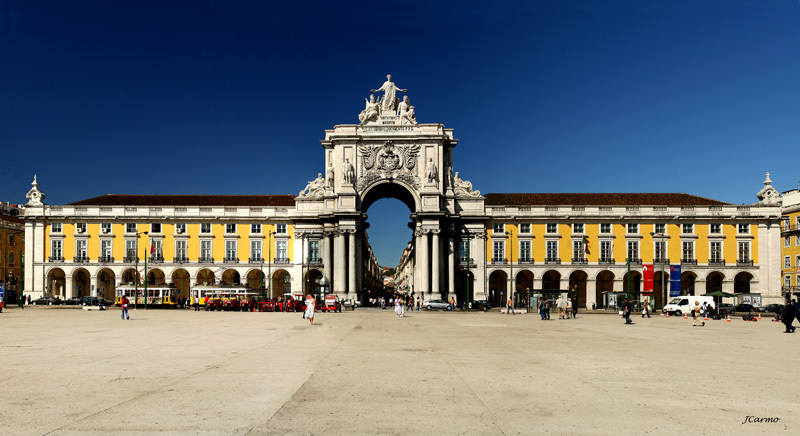 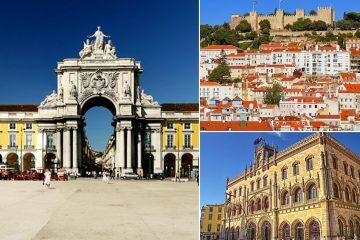 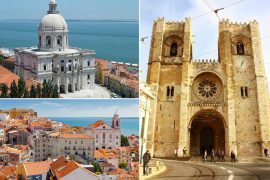 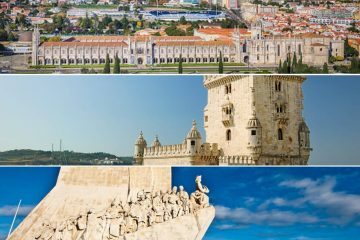 Tuk Tuk Lisboa Tours – You can visit by tuc tuc the hills of the emblematic neighborhoods of Lisbon such as Alfama, Graça and Mouraria, it is likely you experience the true roots of Lisbon, where traditions endure. 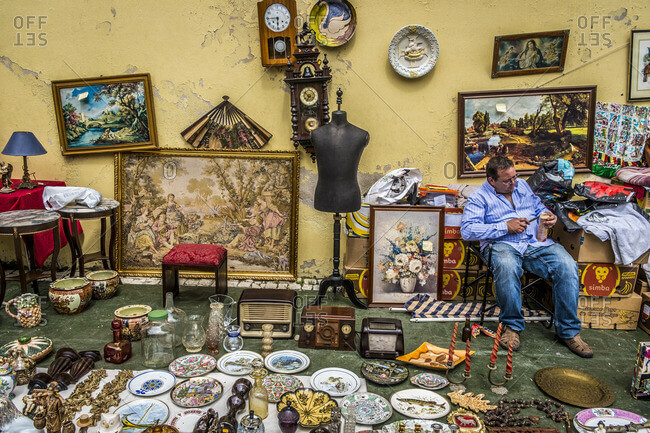 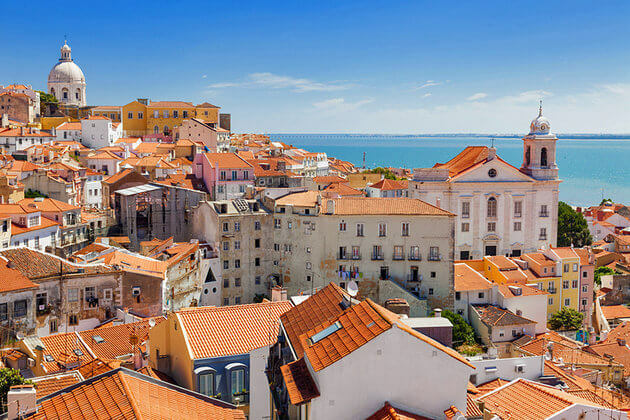 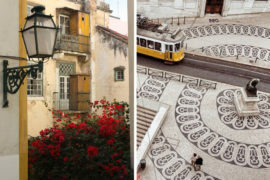 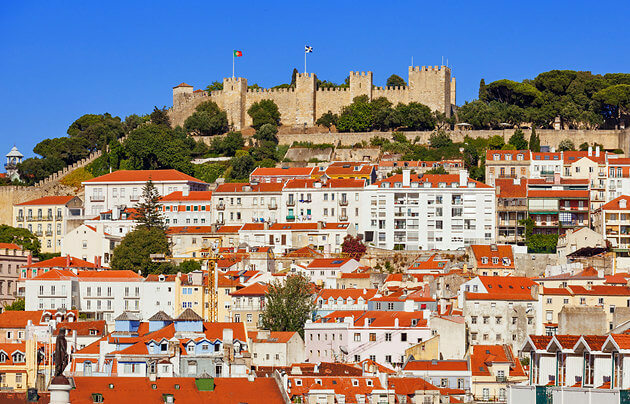 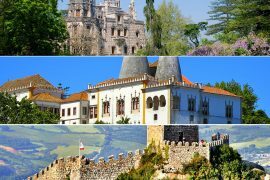 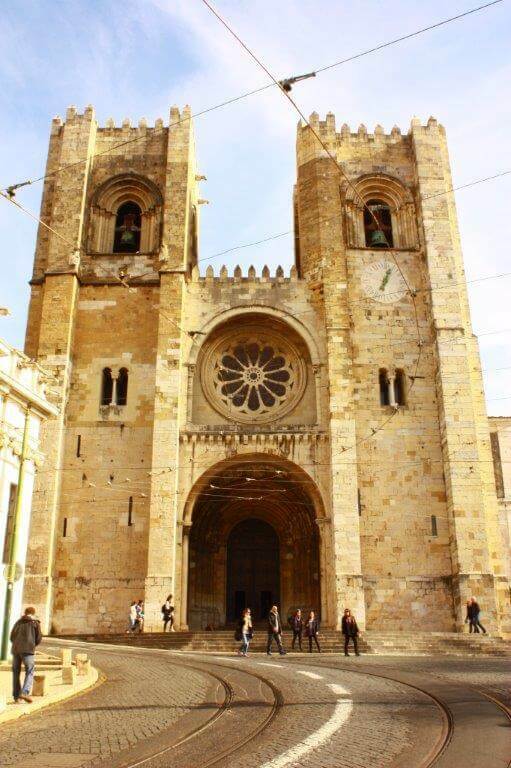 The Castle of São Jorge, the Cathedral, the Popular Saints and Fado … The Medieval Quarter, where History whispers as you walk up and down the lanes, was recently considered as an Intangible Heritage of Humanity by UNESCO. 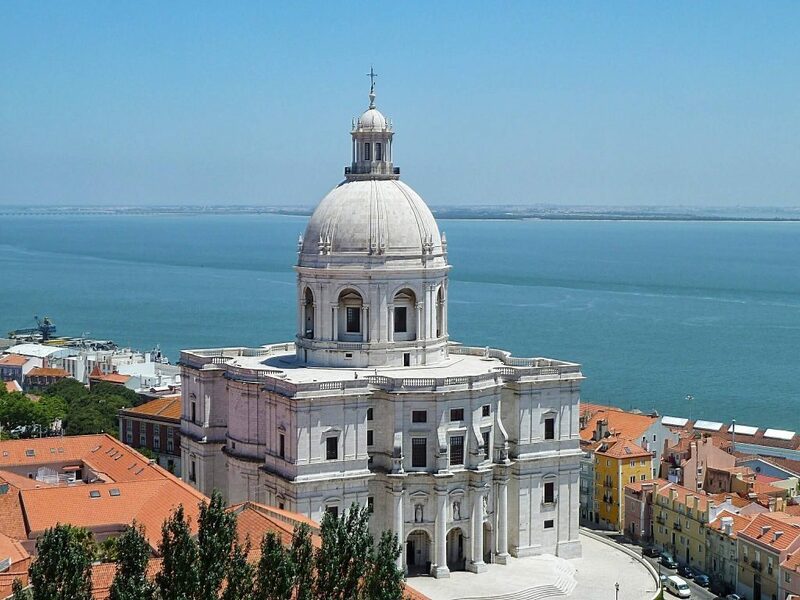 With a Tuk Tuk, the belvederes allow you to have Lisbon at our feet, where a unique and unforgettable glow rips the sky of Lisbon. 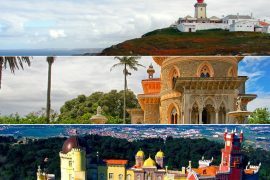 The typical colored houses with its tiles, the Jewish doors, the clothing hanging on the Moorish windows and every day life with its own rhythms and customs.